CBScan – Crest Test Systems Pvt. 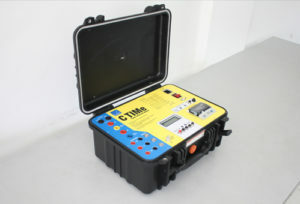 Ltd.
CBScan is a compact and portable circuit breaker analyzer. 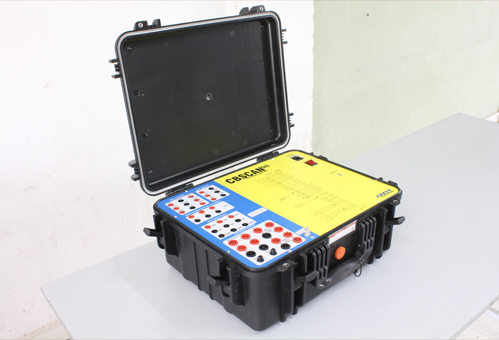 It has limited number of channels as compared to AutoScan, but is ideal for basic shop-floor and on-site testing requirements. 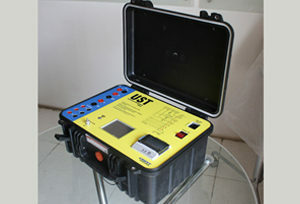 This analyzer has complete functionality of AutoScan. 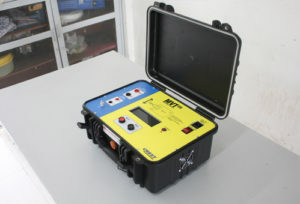 However, to ensure portability, an external laptop is required to run the test software. 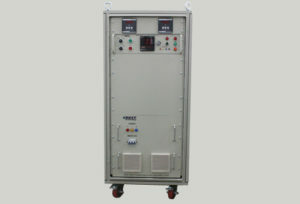 The power supplies required by the coils and motors are also external. 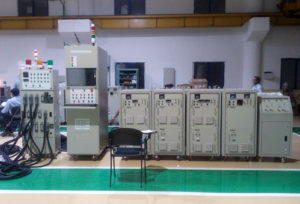 CBScan is used for performing routine tests on vacuum circuit breakers, high voltage circuit breakers, and extra high voltage circuit breakers as per suitable standards. 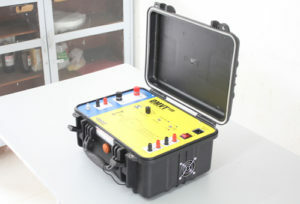 A separate variant is available specifically for Gas-insulated Switchgear (GIS) testing. 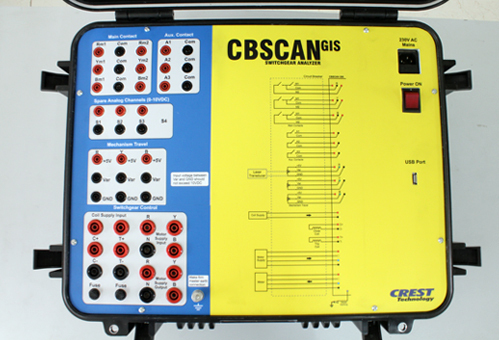 CBScan performs standard tests, such as coil and motor current measurements, contact timing measurements, and travel and speed measurements. 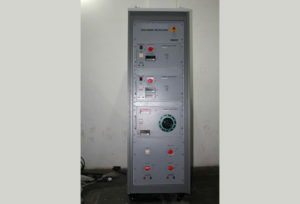 CBScan GIS is capable of testing all the switchgear present in the GIS bay, namely, circuit breaker, drive, earth switch, and high-speed earth switch.